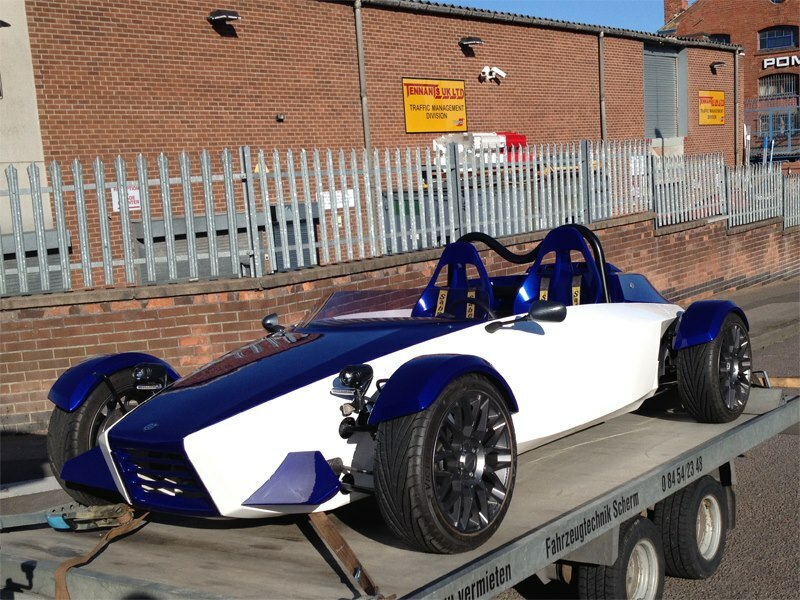 Exomotive - US Manufacturer of Exocars & Kit Cars | Another Sonic 7 is on the way! 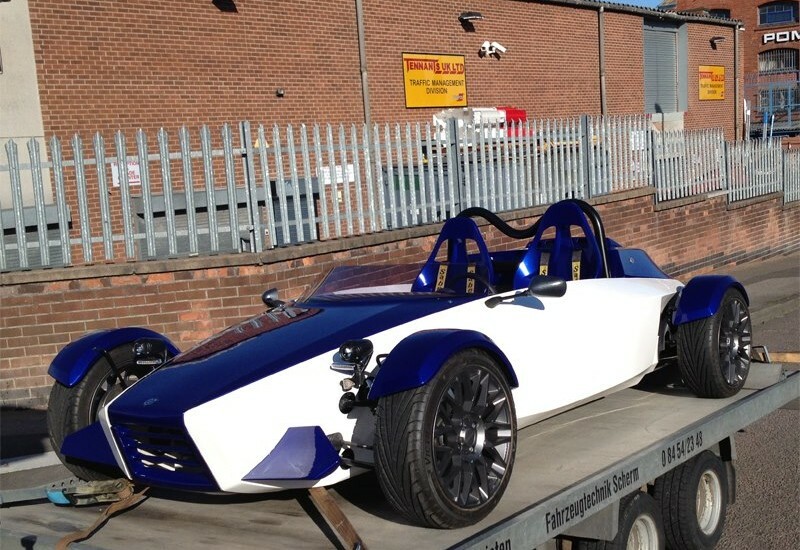 Another Sonic 7 is on the way! RTR sends out a beautiful Sonic 7 to Germany today.